I clacked across the frozen sidewalk into the marrow-warming hearth of a local coffee shop as I realized that I had woefully forgotten my brand new SD card back in my laptop. The words “be prepared” rang through my head as I looked up to see up-and-coming artist Kyle Victory, patiently prepared to unfurl the honesty of someone who is undoubtedly making it. My meeting with Victory began politely enough, pleasantries exchanged, hands shook, recorders started. After a moment of contemplation, I asked her whether she had chosen an emphasis in an artistic medium at the College of Charleston. Her eyes began a smolder that set fire to a compelling story of hope, wanting, and belief in herself. She hesitates before going on. Victory has truly traversed the spectrum of art in her four and a half years in Charleston. She buys her bread and butter via videography, acrylic paintings of Bill Murray on speedboats, tapestries of tortured faces, and graphic design for exciting new websites. 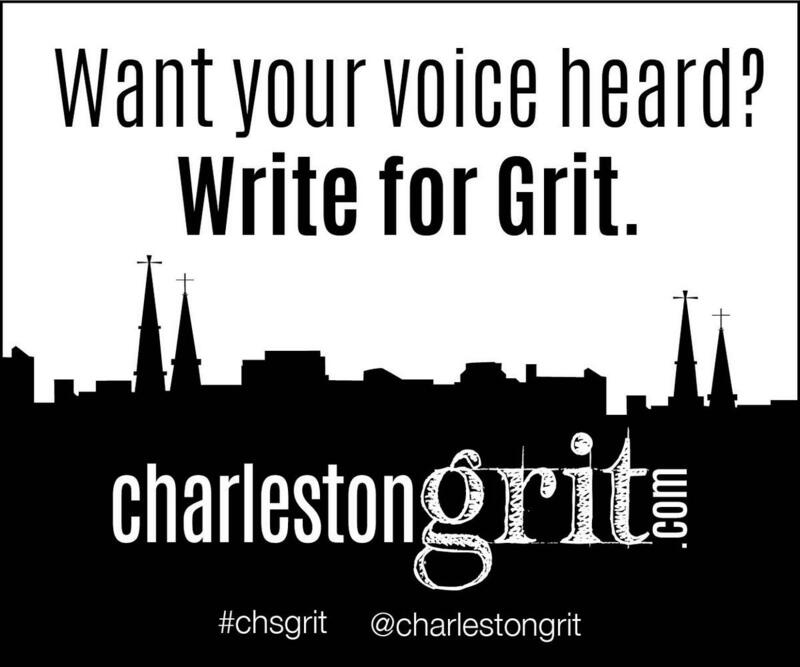 She has often found herself and her work in the center of all things art in Charleston. Her work has been featured in the Where is Murray art show put on by Mishka Pritlow in mid-July, the Jail Break art show, and her very own feature at Elliotborough Minibar. While Victory's life revolves around creating art for both passion and profit, she was once a stranger to what her hands had to offer. She sighs before letting a layer of luster emanate from her earnest eyes. Kyle Victory has taken the tools that saved her from feeling like a middle school pariah and has used them to ascend to the top of the art scene in an ever-growing artistic community and, potentially, to a much bigger scene in the very near future. Victory's involvement in Art for the Internet can be traced back to November 2014, with something as innocent as posting an impossibly embarrassing photograph of herself to Reddit, one of the most popular online communities. 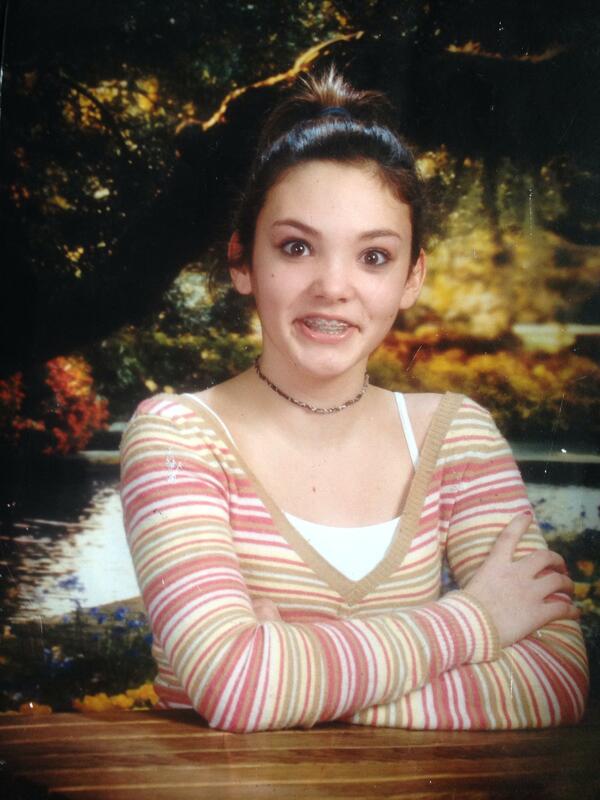 Within hours, the awkward fifth-grade photo entered the halls of Internet fame. Tens of thousands of humans besmirched with smirks and lowbrow comments. Beyond the silly comments that can come from places like anonymity, she was approached by a Seattle born-and-bred artist named Chandler Kolb, who was enamored by Victory's artwork that happened to be linked to her Reddit account. Kolb was already in the process of putting together the framework for Art for the Internet when he stumbled upon her goofy grin. He needed the edgy wit of an artist that gets people to shut up and start talking about what matters. Enter Kyle Victory. She similarly needed him—for a change of pace, to answer the perpetually pestering voice in the back of people's heads who make it, answering the question of “What's next?” Art For The Internet was the answer. We are the generation raised bathed in the droning of 24-hour news cycles, the ones who have resolutely retaliated against the influx of information with the single-picture parades that Instagram offers. While Bad Luck Brian memes and gifs of caterwauling cats offer the passage of time and a seldom smirk, they are not the correct rebuttal to the kind of network news we have grown to hate. Art For The Internet may be. Art For The Internet attempts to take our hashtagged generation's fascination with 140 characters or less, our instant gratification from single-pictured stories, and attempts to spew substance from the well in order to tell a story that matters. One can easily get caught up in the perfect balance of minimalism and substance that Victory offers in her new site. A popular piece done by Victory shows a caricature of Obama in his State of the Union address, holding an empty wallet and proclaiming he is all out of fucks, complete with the toothy grin that helped land him in the Oval Office. The cartoons should not be described as political—labeling them political would betray a certain amount of humanism felt in each frame. Kolb and Victory leave no side of the aisle or nook of society unprovoked as they write through the lens of people forgotten, the countless Millenials in dire need of a direction for the $50,000 degrees that lay listlessly atop particle-board tables. Art For The Internet is not for the Reddit community, nor is it for our meandering generation alone. Art For The Internet is for everybody.